A more specific area that requires deep knowledge, precision and outstanding lecturers is the medical translation services. There are a number of sub-disciplines even within the broad discipline of medical translation. 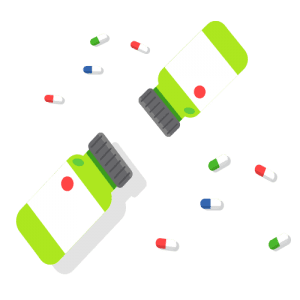 There is an evident difference of software translation of scientific articles and translations of information leaflets for different drugs and content for purposes of patients. The translator who has special knowledge of ontological for example, if translated document is for new surgical adhesives, would not be the right person for that purpose. USA Translate is aware of this fact and we will always assign professional medical translators to any project, large or small. The medical industry requires specialized knowledge and experience like no other profession and translators in this area are professionals with proven background in their native language and knowledge of documentation related to the medical industry. Such profiled translators are commonly employed directly in the medical industry and this is the reason why we are able to ensure high quality output. Most of our medical translators work in the medical fields as doctors or nurses or have extensive medical experience. If we don’t have a specialist for your document, we won’t take the job, as we aim to provide top notch services to each of our clients! 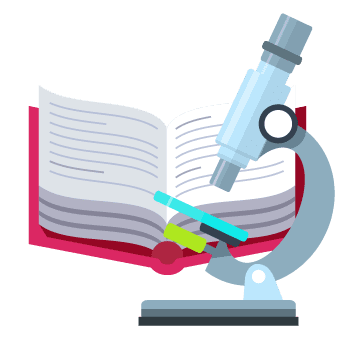 We have a large database of specialized medical terminology and we use the newest tools in the industry in order to provide you with the best output. If you already have your own terminology, we are able to use it. If not, we will use our own database. We have specialists in any medical field and we are able to provide translations of high quality for any document, from basic patient records to highly specialized research papers, from and into any language, including certified translation of medical records for immigration. Need medical translation? Get your free quote in 5 minutes! Whether the sector or company has specific terms, medical translation services are essential and must meet special requirements in order for the documents to be properly translated. We use advanced computer-assisted translation (CAT) software to build glossaries specific to each client so we build close relationships with our customers and every project is in constant correlation with the previous in terms of certain words and phrases which we continuously use specifically for each client. The ability of our translators is to achieve complete accuracy and identification of ambiguous words and phrases in the translation of the document. In correlation with the manager of your project, we review and properly translate every little detail which is important in order to avoid unnecessary time wasted to correct the issues on time. 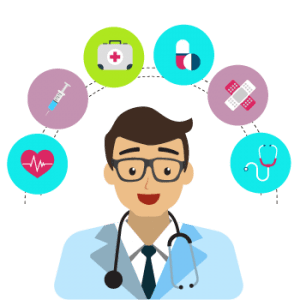 The translators who provide medical translation services are from the same language area as the target language and it is their native language. Medical translators are strictly professional translators undergoing preliminary training for medical translation and in any case have knowledge and understanding of the context of your medical communication taking into account the confidentiality of your documents and retention of quality procedure. Technical terminology in medical translation is an important factor for accuracy and precision in the composition of adequate output. For this purpose to be achieved, we use sophisticated language resources and tools. This achieves greater accuracy and efficiency in translation, building and maintaining key language resources and professional infrastructures such as dictionaries, translation memories and term bases (TMS). These are useful, key language tools that minimize human error factor, for greater consistency and simultaneously create conditions which cut time and costs in future use of imported preserved language means. All popular computer-aided translation (CAT) and localization tools are supported on both PC and Mac platforms. As such, our services are available in non-supported platforms, any source documents and source files are accepted in all industry-standard formats. We only use CAT tools if the client wants us to do it, all the other translations are fully manual, done by professional translators who are knowledgeable in your field. Why medical translators are required? 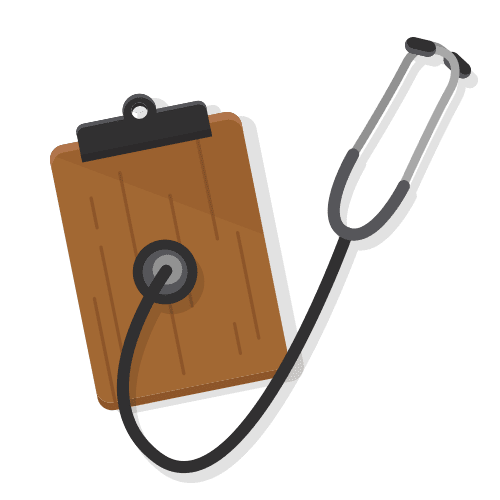 Before we delve into the world of medical translations, let’s discuss the expectations that the medical community has from a medical translator. The translator who translates a medical file or record is doing so for doctors and other medical practitioners. These individuals are highly trained, and they take the translated content exceptionally seriously, so you need to have it translated in the most accurate manner possible for them to think that they can act on the information that you have provided. With us, there are always 2 translators appointed to all projects. The first translates and the second proofreads the translation. This verification eases the mind of most medical practitioners when they are dealing with foreign translations. It also helps ensure that all the information provided in the document is of high quality and is to be trusted. These are a few facts about medical translation services that you must know to get the best output. 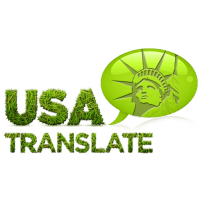 USA Translate provides this information so that clients will have an awareness of what is expected regarding translation from them and they are not disappointed. Medical translation services are the most important when it involves translation accuracy and industry expertise. One little mistake in a translation of medical document and guidance, medical software documentation, pharmaceutical report, – can potentially have terrible outcomes. There are many examples of tools and medical professionals who performed translation errors on introduced medical device inserts and instructions, ending in grave consequences where patients were negatively affected. The quickest, simplest or cheapest method of medical translation should never be the preference for selecting a medical document translation service. Medical, healthcare and pharmaceutical businesses often require medical document translations that strictly comply with governing authorities’ needs and precision. At USA Translate, we work with a variety of high profile clients in the pharmaceutical and healthcare industry that trust us, because our expert translators have the skills and experience to give you accurate medical and healthcare translation services. We have specialist teams of translators in various medical fields. It is essential for all medical document translations to undergo thorough quality assurance. We offer assistance with medical translation quality assurance, whether through multiple stages of proofreading or by aiding our clients with the panel or focus group testing. If you need medical translation services of high quality at affordable rates, get in touch. We will be able to deal with any document in the medical field, and we have translators for any language. We also work around the clock, weekends included, so feel free to get in touch at any time, there will always be a project manager available to answer your questions or to give you a quote.